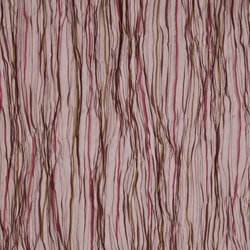 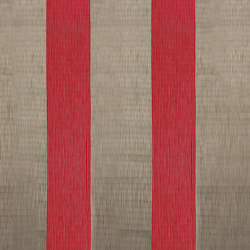 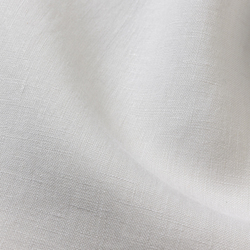 A very fine Trevira CS fabric was weaved for Go, our new transparent, single-colour fabric. 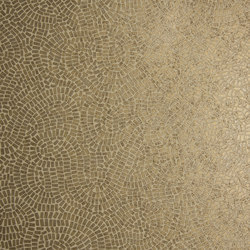 A subtle, matt shine plays on the surface and gives the piece a new, contemporary look. 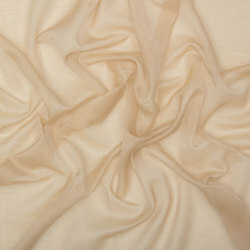 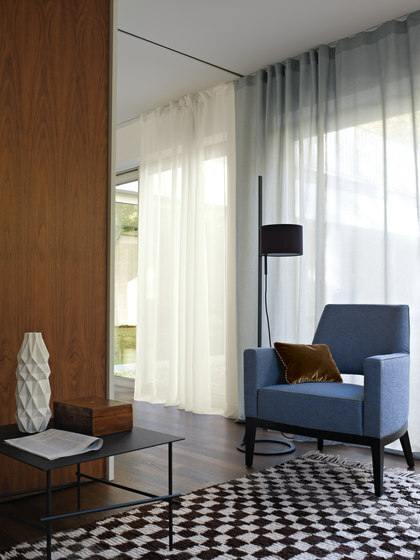 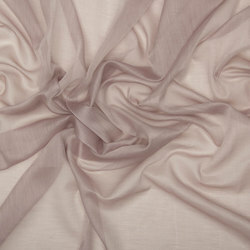 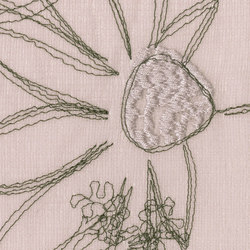 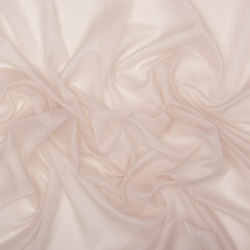 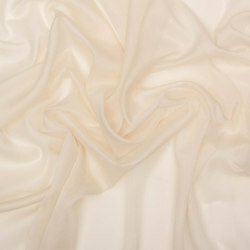 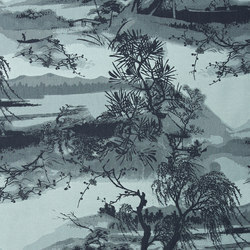 This fabric and unfolds its beauty with a modern and classic ambiance.  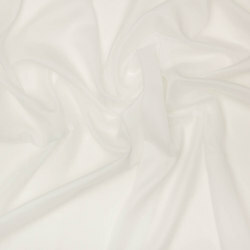 Go is flame-retardant, room-height and washable. 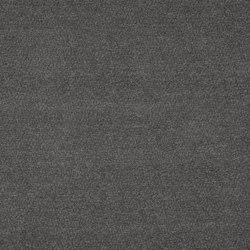 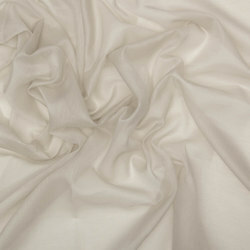 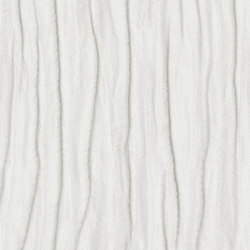 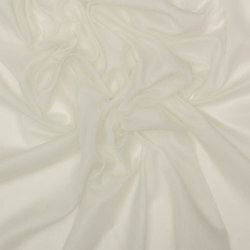 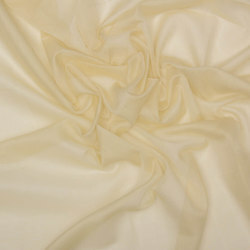 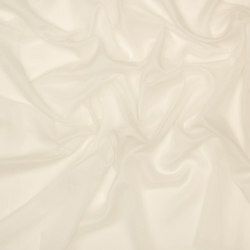 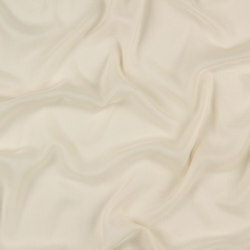 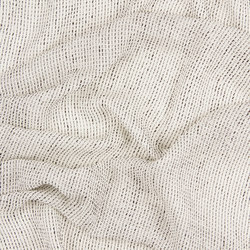 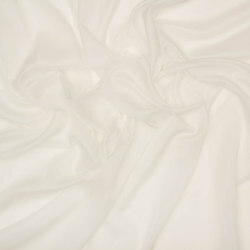 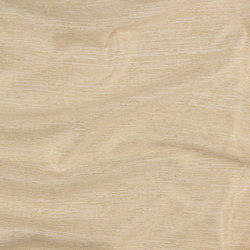 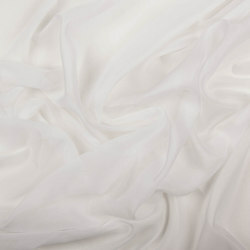 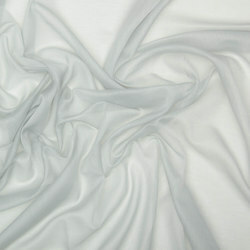 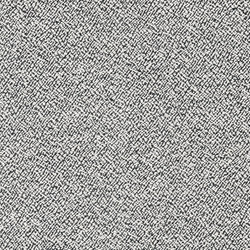 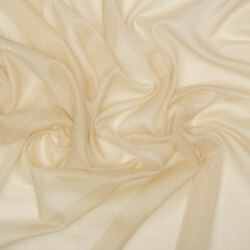 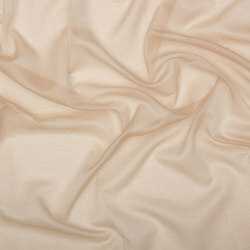 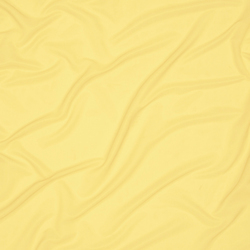 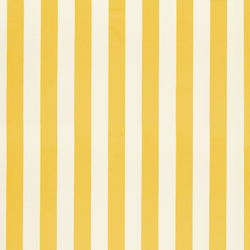 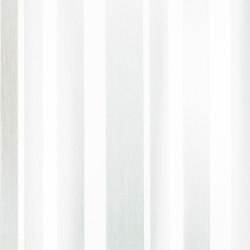 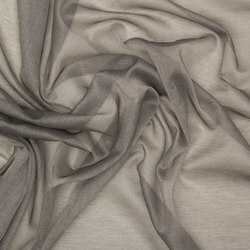 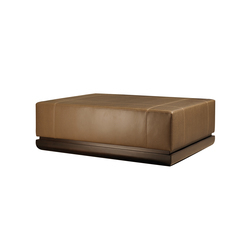 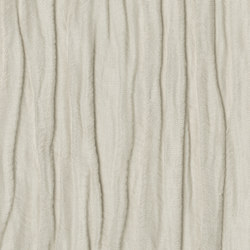 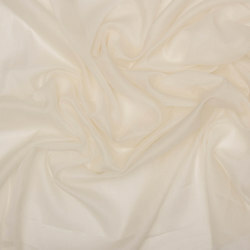 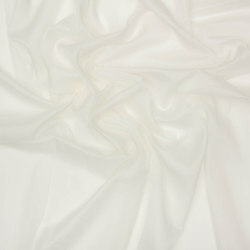 This high-quality fabric is suitable for use both in private and in professional spheres.